A new Diablo style RPG has joined the ranks of Kickstarter today as Sourena Game Studio reveals Legends of Persia. 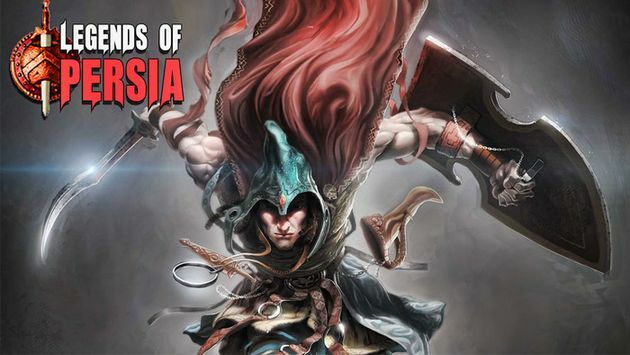 According to the official Kickstarter page the game is scheduled to release in June of 2014, promising to deliver bloody battles, in-depth character development and progression, and a deep storyline linked with ancient tales of Persia. The developers are hoping to raise $3,000 to help fund the game through Kickstarter, although they also launched a campaign on IndieGoGo with the hopes of raising $5,000 on the famous Flexible Funding system. During the time its taken to write this article the total funded amount thus far increased by over $100, raising the current total to $707 from 38 supporters. Legends of Persia will feature a single-player campaign stretching across 5 attractive location and an estimated 8 hours of gameplay. Players are able to select from 3 different playable characters, complete with 200 unique weapons and a huge variety of challenging enemies.